Most forests around the world are monitored in one way or another. Commercial forest management requires a full inventory at least every ten years in order to optimise management practices, planting and harvesting. In some countries a regular inventory is even legal requirement. In conservation forestry it is also more than helpful to monitor forest growth rates, inventory changes and species composition. 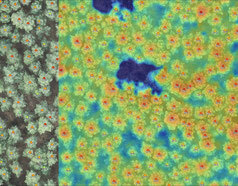 But how to efficiently monitor and inventorise something as complex as a forest? Traditionally forest inventories are built from a range of terrestrial sampling techniques. Taking a statistically significant sample size and population, the total timber stock and forest composition are extrapolated. Of course terrestrial sampling is time consuming and extrapolations may be to rough or unprecise to deliver a true picture of the forest inventory. 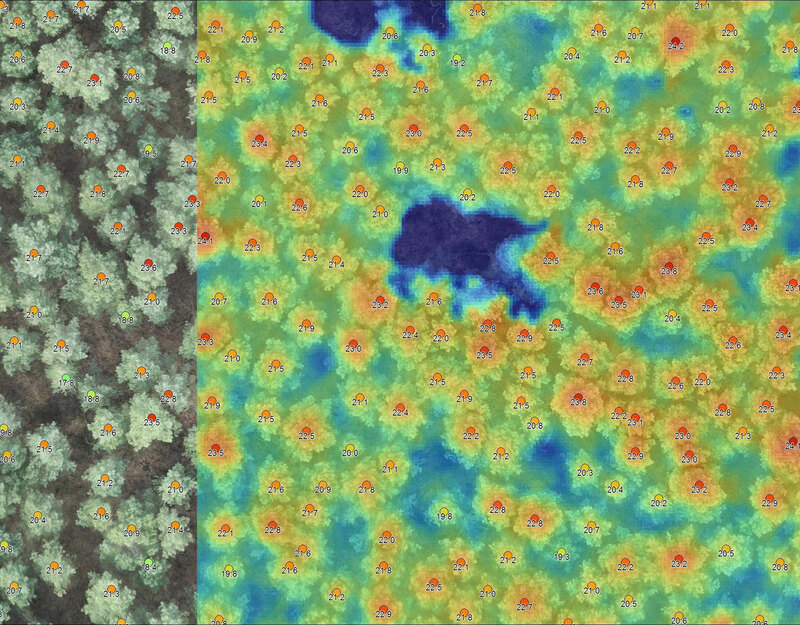 SKYLAB applies its intelligent algorithms to analyse aerial images and thus deriving a range of vital forest parameters - fast, precise, comprehensive and cost efficient. The first result is an Orthophoto. Processed from hundreds or even thousands of pictures stitched together it provides an up-to-date, high resolution overview over a large area. You immediately see variations in growth patterns, species mix or the extend of a calamity damage after a storm. The 3D Pointcloud derived from photogrammetric analysis of the aerial images. From this we derive the digital terrain (DTM) and surface models (DSM) to which we then apply our algorithms to calculate a number of important tree and forest stand parameters, such as tree count, tree height at individual and at stand level as well as total canopy cover. 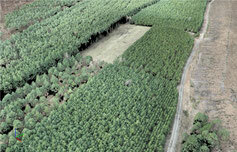 Using the information gained from the aerial diagnostics, a full Segementation or reclassification of the management units of the full forest stand can be done. Either by tree height or by species composition or both. If done before any terrestrial data akquisition, it can serve as the basis for a much improved and streamlined terrestrial inventory. So the team on the ground can concentrate on the remaining tree parameters such as diameter at breast height (DBH). But also, the position of the terrestrial sampling points is signficantly optimised and reduced in their total number based on the aerial pre-segementation.